“Indian law,” a body of tribal, state, and federal law, is the foundation for every transaction arising in or from Indian Country. Almost every arena of commercial practice now intersects with Indian law, including tax, finance, merger and acquisition, antitrust, debt collection, real estate, environmental, energy, land use, employment, and litigation. 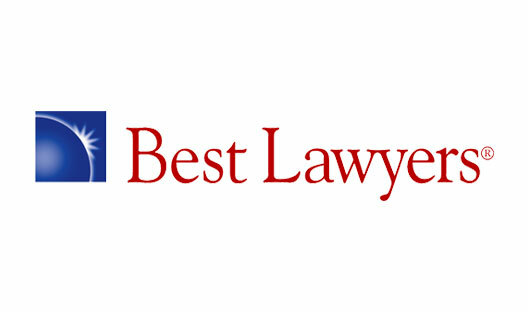 Therefore, virtually every business lawyer or litigator needs to have some working knowledge of Indian law. This chapter seeks to provide that basic understanding. Gabe served as the Editor-in-Chief of Annual Review for the 2007 through 2010 editions, and has co-authored the Tribal Court Litigation chapter each year since 2006. This is Ryan’s third year co-authoring the chapter, and his first year as its lead author. Newer PostSo What Is a "Permanent Improvement" to Indian Land?